Returning to #1stdraftdiary after a break, I feel completely disconnected. 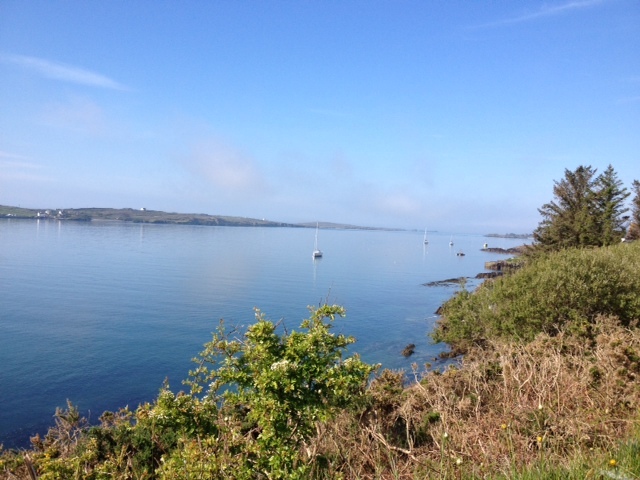 I had a wonderful time at West Cork Literary Festival and also a week in the UK – but what about my characters? What’s happening in the plot? I had zero idea about what was happening before, now I have less than zero –how is that possible? Another issue is that after delivering four books in a 20-month period, I can feel myself burning out. I’m tired, and those 6am starts aren’t cutting it any more – they’re more of a battle than a pleasure, and that’s not how I want the writing process to feel. My neck is constantly sore, threatening to lock again, so I have to mind myself. I also have to give this final book of the Nine Lives Trilogy the respect it deserves and so – time for a new routine! I’m not sure it’ll work but I feel energised by outdoors and exercise and so I’ve decided to spend my mornings walking the dog before going to the gym and swimming & walking home again. The idea is that this will help with my back/neck but also give me more energy. We’ll see! Anyway, time to dive back in… wish me luck!!! And so… this is the quickest first draft I’ve ever done, but also the most disjointed. I’d say it hasn’t really helped me find the story very much like it usually would because of all the breaks, but I have enough to work with. It’s all change; my routine has changed (it’s working up to now) and I’m not leaving any time between drafts this time around (I will for draft 3) – but I guess that’s all part of the fun. Check out #1stdraftdiary on twitter to see everyone else’s achievements & to cheer people on – and if you’re working on your own first draft, join in! 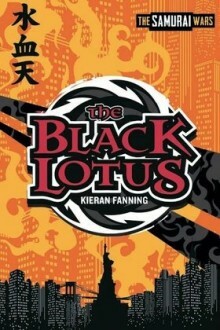 The Black Lotus by Kieran Fanning – ninjas & adventure. Recommend! 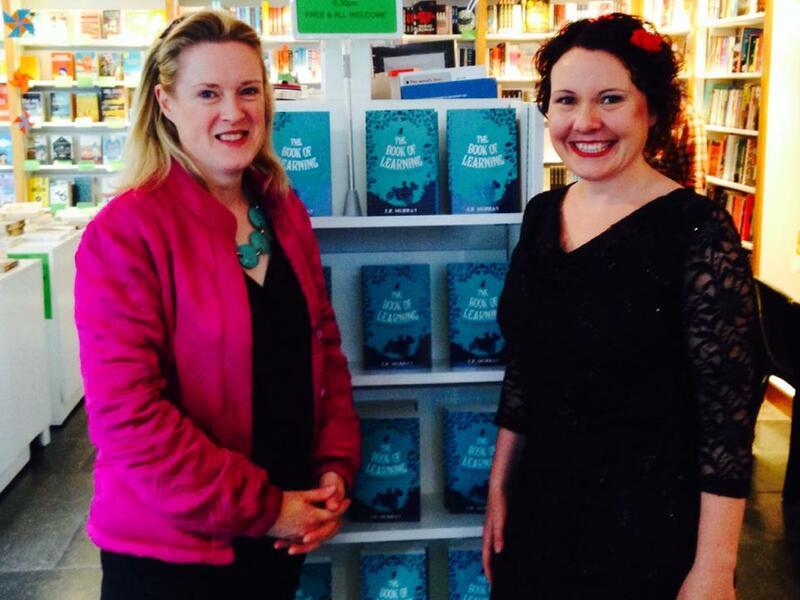 A wonderful site, Middle Grade Strikes Back is dedicated to all things middle grade books – and I’m delighted to have been interviewed by the lovely (fellow author) Kieran Fanning! For those of you who are new to this term, middle grade refers to books for children aged 8-12. 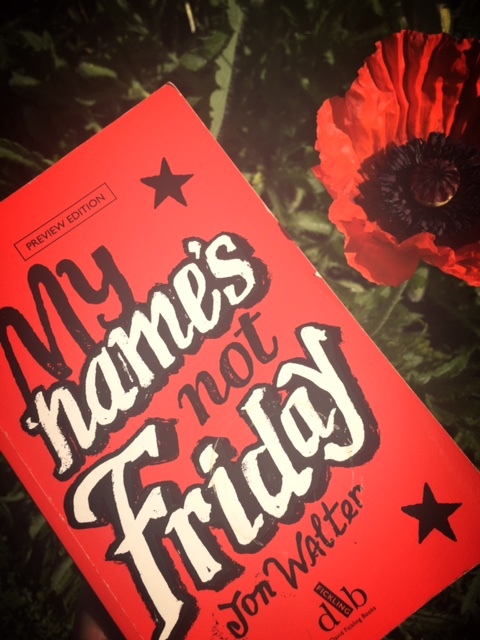 It’s an industry term, and you’ll find that although most middle grade authors don’t particularly like the term, it’s useful because it helps publishers, librarians and booksellers categorise the books so it reaches the correct readership. Thanks so much to Kieran for the great questions – and if you haven’t read Kieran’s great debut (see picture), I highly recommend it. 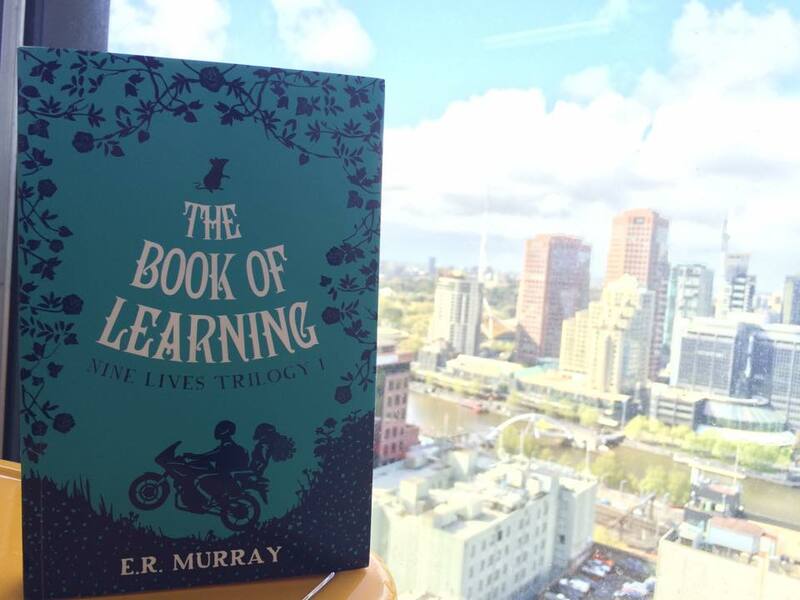 In the meantime, you can read my interview about writing and #TheBookofLearning here!! #MGiechat: Let’s talk middle grade books & authors! If you love reading or writing middle grade books (books for a readership aged 8-12), and you’re also a twitter user, then there’s a new twitter chat starting tonight at 7pm – 8pm that may well be of interest to you – #MGiechat. Now, I’m a staunch believer that children’s books aren’t just for children, and seeing as you need to be 13 to have a twitter account, this chat is aimed at the adults among us who still believe in the magic of storytelling and recognise the value of middle grade books. The initial #MGiechat tonight is a meet and greet, so people can say hi, introduce themselves, talk about their favourite middle grade books and authors, and set some parameters for future chats – How often? What time? What topic? Does the chat need it’s own blog or can I wedge it onto my website? 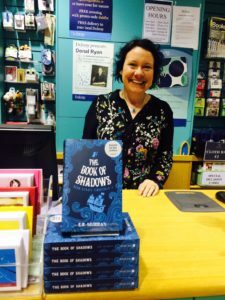 This all came about because I recently realised that most of my chats on twitter about middle grade books were on #ukmgchat – a wonderful chat (don’t worry, I’m not abandoning you guys), but where was the equivalent in Ireland? It wasn’t until the wonderful Michelle Moloney King (of #YAie brilliance) pointed out that I could start a chat here in Ireland, that I even considered it. So, consider the gap filled! Hopefully tonight will be the first of many, so do come along and say hi. We’re a friendly bunch. If you’re new to twitter chats, here’s how: open twitter, search for the hashtag #MGiechat in the search bar, and click on the All option to see all the chats. Keep refreshing the page to stay up to date. You’ll see all tweets that include that hashtag – just RT, reply & tweet as usual.